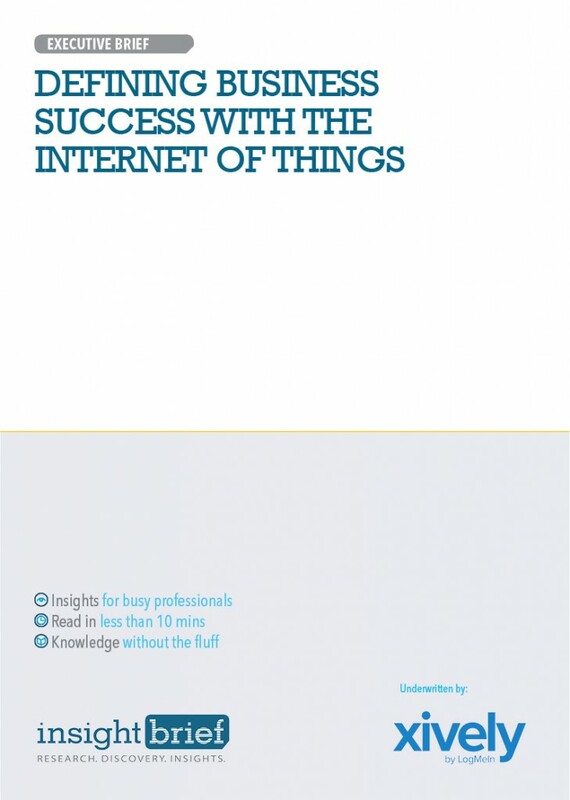 Using the Internet of Things (IoT) for business success is the wave of the future. This Executive Brief is intended to introduce 7 steps that will enhance a company’s business on all fronts, from customer interaction to the supply chain and third party invoicing while developing an intuitive, user-friendly app that provides decision making data for all parties. Following these 7 steps will allow a company to determine the hardware and firmware to collect data, develop appropriate applications and use the data to get ahead of the competition.